Kamala Beach itself is situated between the beaches of Kata, Karon and Patong to the south and Laguna, Bangtao and Surin to the north of Phuket. The best place for your Phuket diving in the Andaman sea with world-class dives sites of the amazing Similan Islands. 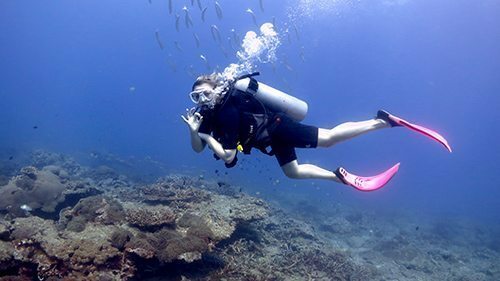 The dive school works with the SSI system hence offering the full range of SSI dive courses from the very popular Discover or Trial Diving program and Open Water Diver course for beginners to the professional level of SSI Dive Master. The SSI Advanced Adventurer Diver, Stress & Rescue Diver and all Specialty courses for divers part of Merlin Divers program. More about Merlin Divers Co., Ltd. The owner Robert Klein is a SSI Dive Control Specialist Instructor, has earned himself a reputation of being fair and hard-working business owner and manager and is a highly enthusiastic, experienced and professional diving teacher. 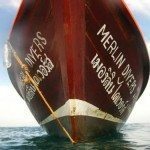 Merlin Divers Co., Ltd. is a fully registered Thai Company with the business registration number 3835544002803.As an inbound tourist agency Merlin Divers Co., Ltd. is registered with TAT (Tourism Authority of Thailand) with the number 34/00617. Our Website is also available in German (Phuket Tauchen), French (Phuket Plongée) and in Swedish (Phuket Dykning). The hours of operation are daily, Monday through Sunday from 9 am in the morning to 9 pm in the evening. The dive seasons are all year round. 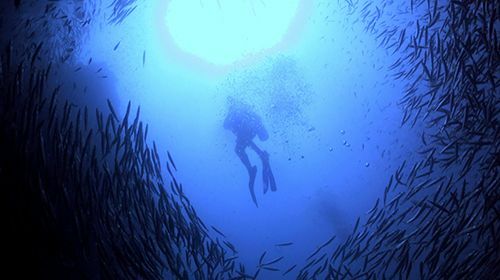 Best dive conditions are through the months of October, November, December, January, February, March and April – the main-season (high or dry season). 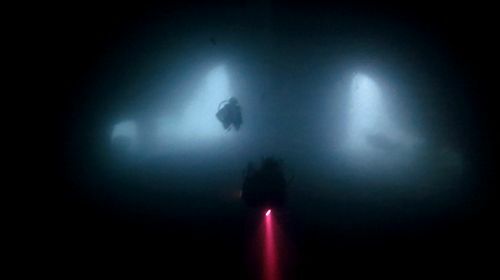 The months of May, June, July, August and September – the months of the off-season (low or wet season) bring some rain and winds but are still good for scuba diving. 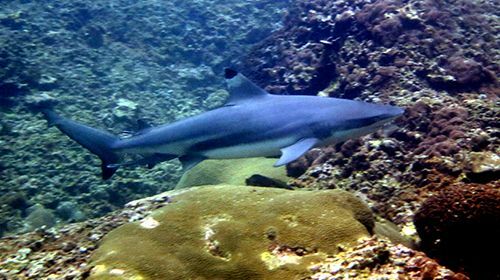 All diving activities that are available from Phuket are part of the program of Merlin Divers. 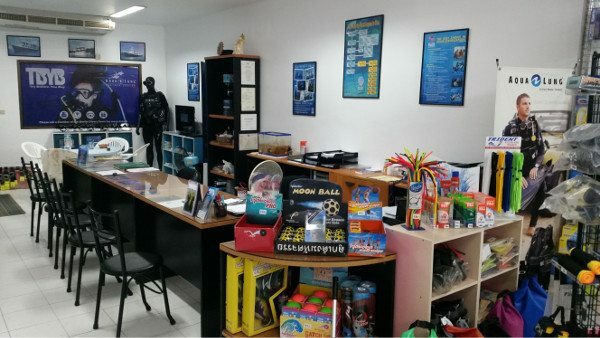 Merlin Divers maintains one of the largest diving equipment shops there is on the island Phuket. 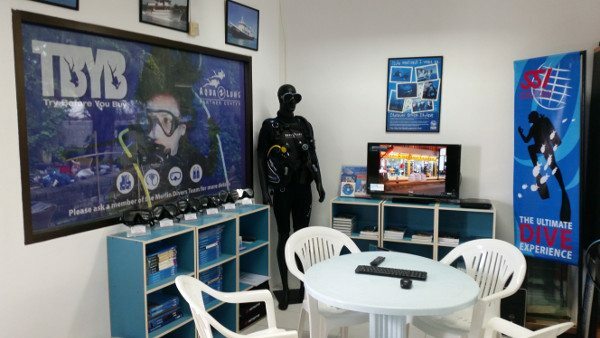 The dive shop displays and sells all kinds of scuba diving and snorkeling equipment, swimming items and general water sports gear and wear.Merlin Divers company is proud to be an official dealer of Suunto dive computers and instruments and an Aqualung partner dive centre. 50 meters from Kamala Beach, Merlin Divers Phuket offers for scuba diving half day diving trips to the local dive sites not far from Kamala Beach along the west coast of Phuket in front of the beaches Kamala, Surin and Bangtao like Koh Weo, Tin Lizzy Wreck (a tin mining excavator), Nakala Reef, Laem Son and Tai Pau. 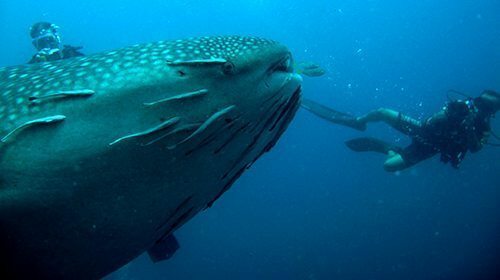 For the divers who like to join dive trips and dive tours for a complete day, Merlin Divers offers day dive trips to the well-known dive sites near Phuket like Racha Islands, Shark Point, Anemone Reef, Koh Doc Mai, the wreck King Cruiser and the world-famous Phi Phi Islands on a daily basis and all year round. The owner and manager of Merlin Divers diving company is Robert Klein, who lives around Phuket, Thailand and has worked in the scuba Phuket diving industry for over 20 years. lycra shirts, rash guards, beach shoes, water prof pouches, water proof bags, water proof cases, sandals, bags, T-shirts, eye wear retainers, anti-fog liquid. Want to know more about the dive company Merlin Divers and Phuket Diving – check us out on the internet. Merlin Divers got an internet reputation! Want to enjoy diving in Phuket but do not fancy a full day trip? Merlin Divers offers 2 morning dives and 2 afternoon dives from Kamala. 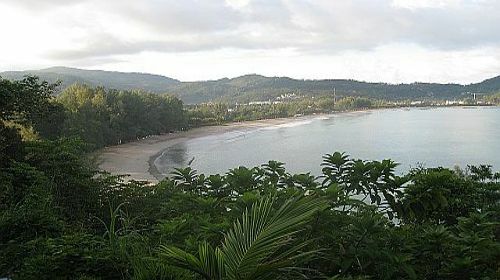 Diving Kamala Beach offers the possibility to access great dive sites. Small group of divers, experienced divemasters make an enjoyable day of diving. You can enjoy the dives and be with your family and friends for lunch. This year has been an amazing year in Phuket for lovers of big fish. PADI Enriched Air or more commonly called the PADI Nitrox Course is the most popular specialty course.